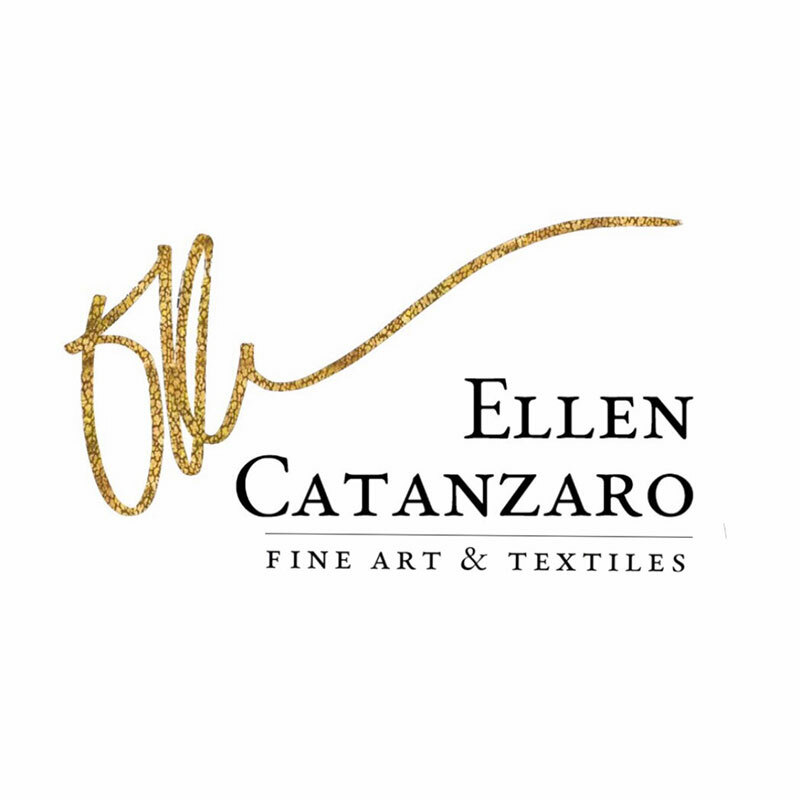 Ellen Catanzaro is a fine artist and creator of textiles located in Chadds Ford, PA. 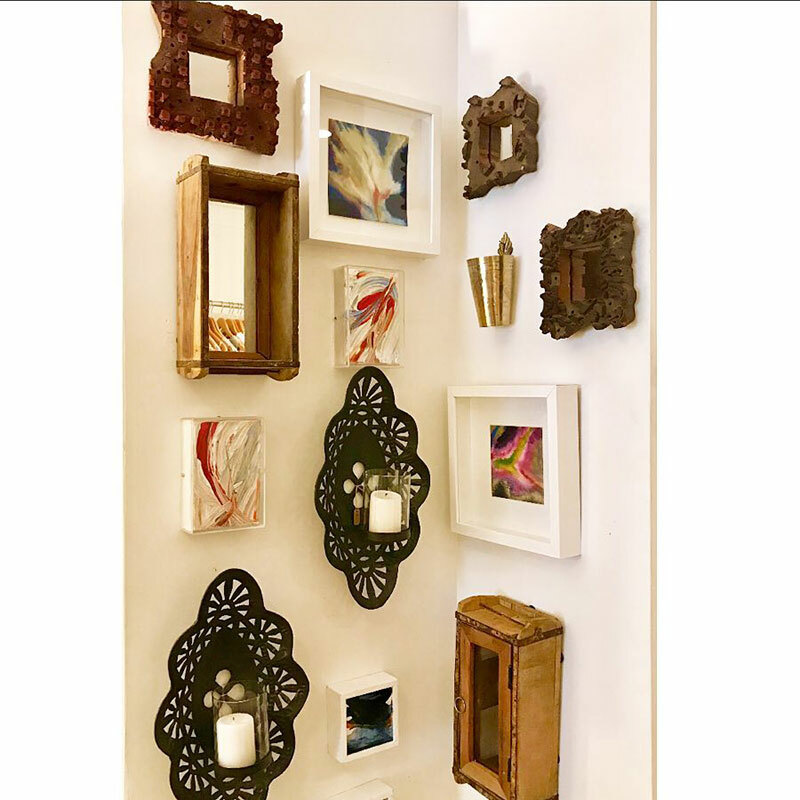 Her work is inspired by the world around her, and interpreted through her own unique perspective. 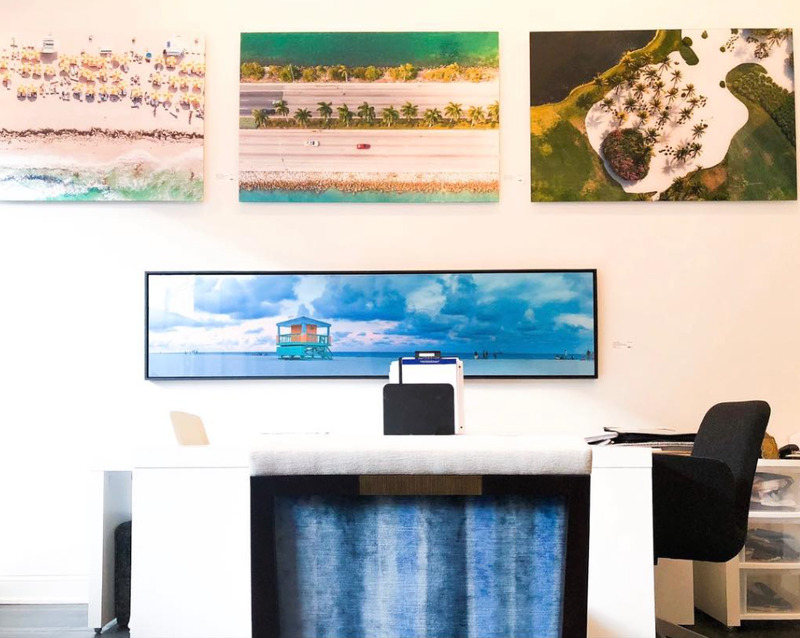 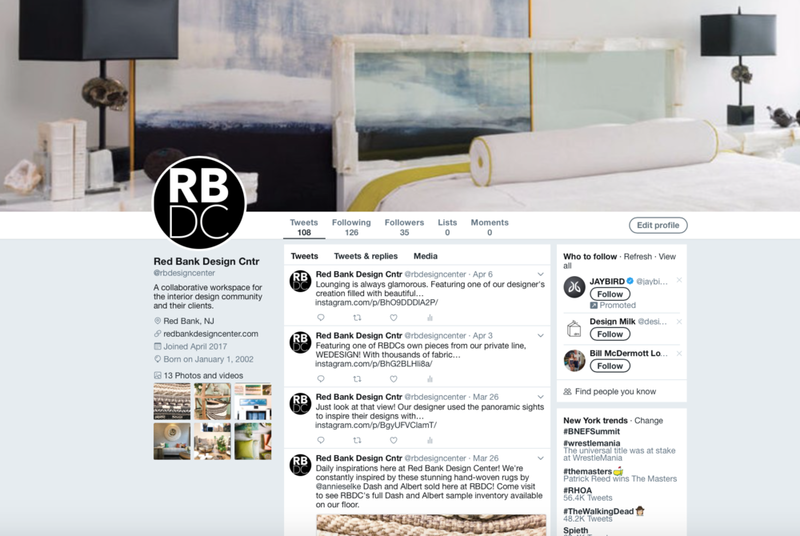 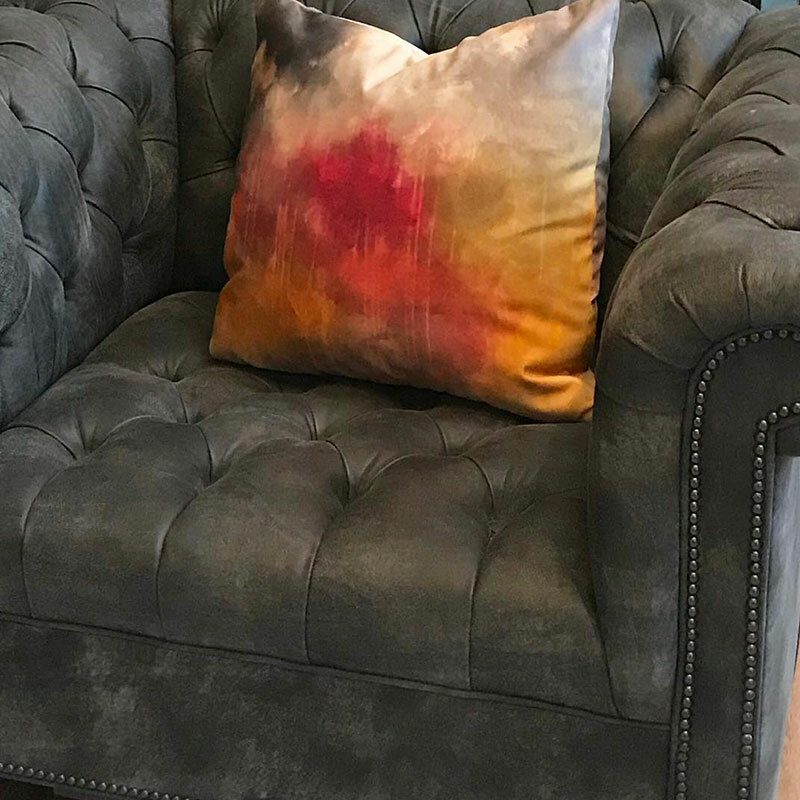 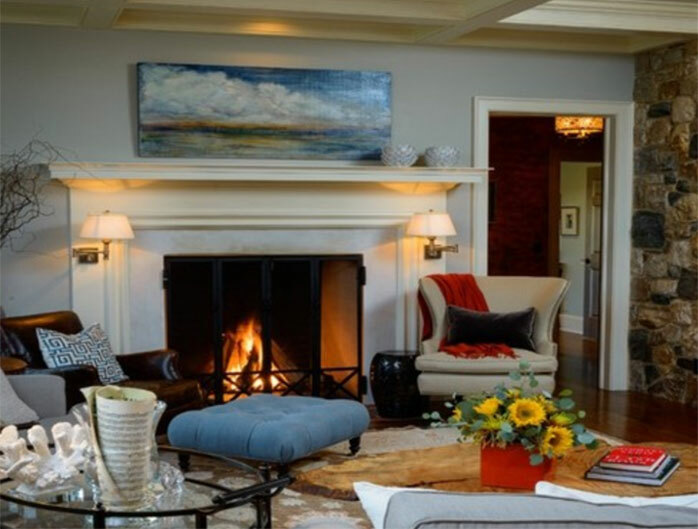 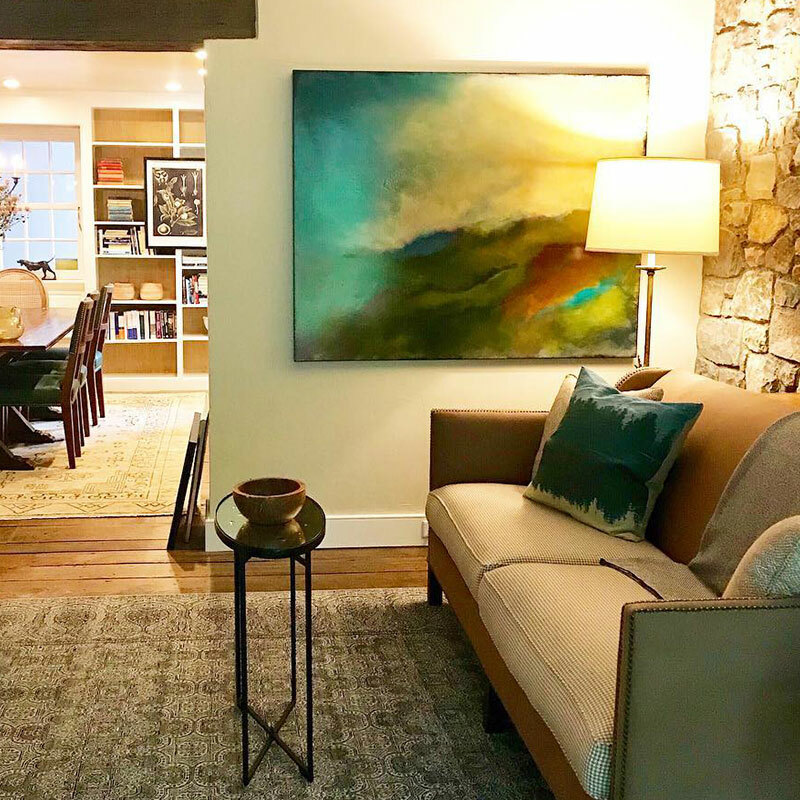 While best known for her commissioned and original artwork, her works are also made accessible as giclees (high quality prints), fabrics, and pillows.